Prime Minister Malcolm Turnbull has announced that Western Australia will receive a “game-changing” $5.4 billion infrastructure package. $3.2 billion of the package will be funded by the Federal Government while the Western Australian Government will provide the other $2.2 billion. 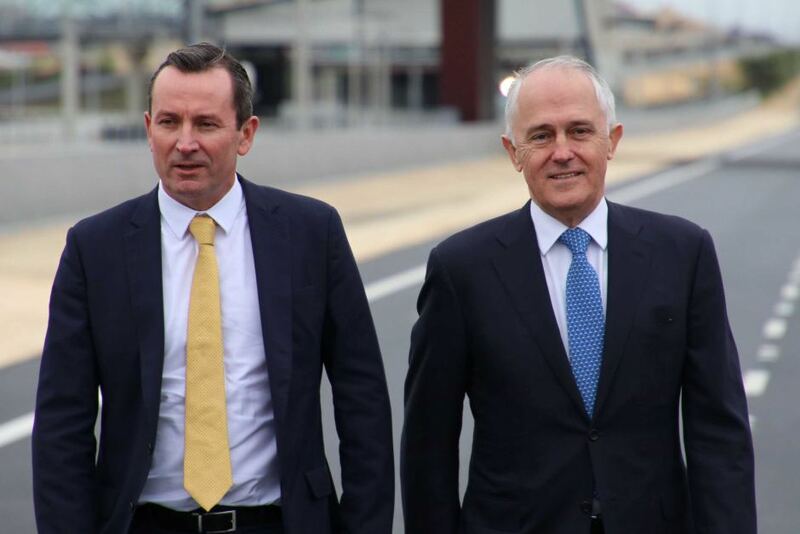 This $5.4 billion will be a record spend for infrastructure in Western Australia. The infrastructure spend influx will deliver a total of $3.2 billion in new funding that had previously not been committed to Western Australia. This comes with $1.67 billion committed to major road projects, an extra $1.05 billion for Metronet, $189 million on hospital infrastructure and $140 million for a water project. A large reason for this record infrastructure spend has come on the back of pressure placed on the Federal Government in relation to Western Australia’s GST funding disparity. Mr Turnbull spoke about GST pressures while announcing the funding. "All of my colleagues are very keenly aware of the (GST) concern here and they share that concern," Mr Turnbull said. "This is a plan to get West Australians home sooner and safer, to bust congestion, to improve everybody's amenity here in this great city. "It's a growing city - it needs better infrastructure." "We're going through our business case process to define costs, see where we can push our costs out ... our component of these things," Mr McGowan said. "And we haven't ruled out further applications to some of the Commonwealth funds out there that are available for road and rail."